The U.S. Chess Trust is a proud sponsor of this program and would like to congratulate the winners for their outstanding achievement. The winners were announced at the High School Nationals by U.S. Chess Trust Trustee and FIDE VP, Beatriz Marinello. This year, 38 eligible candidates applied for the award. This year’s Scholar Chess Player Awardees are from Florida, California, Colorado and Texas. There is one High School Senior and 4 four Juniors in the group. This was an extremely strong field of candidates as the top 15 players ALL had straight As in school, had unbelievably high SAT or ACT scores, and were active in their communities. 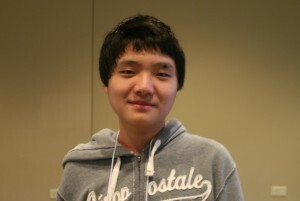 Jackson Chen is a Junior from Broomfield, CO, where he attends Fairview High School. He is a USCF National Master and also an accomplished mathematician and computer programmer. In addition Jackson is the Junior Representative to the Colorado Chess Association. Rachel Gologorsky is a Junior from Miami FL. She is a WFM and has represented the USA in numerous international tournaments. 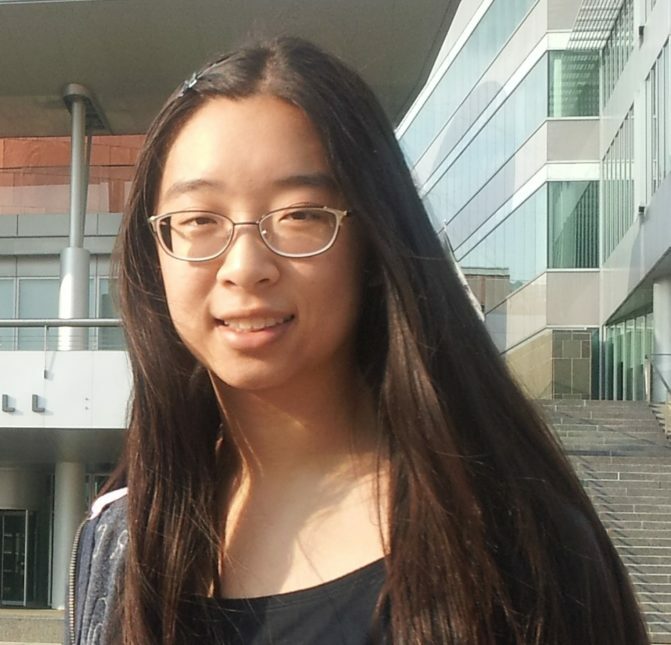 She also scored a perfect 2400 on her SAT. Rachel is a Black Belt in the Shori and Goju styles of Combat. So, you don’t mess with Rachel!! Simone Liao is a Junior from Agoura Hills, CA, where she attends Westlake High School. She is a WIM and scored a perfect 2400 on her SAT. Simone is also an entrepreneur, having founded the Ventura Chess and trained dozens of young players through chess classes and tournaments. Akshay Malhotra is a Junior from Lewisville, TX. 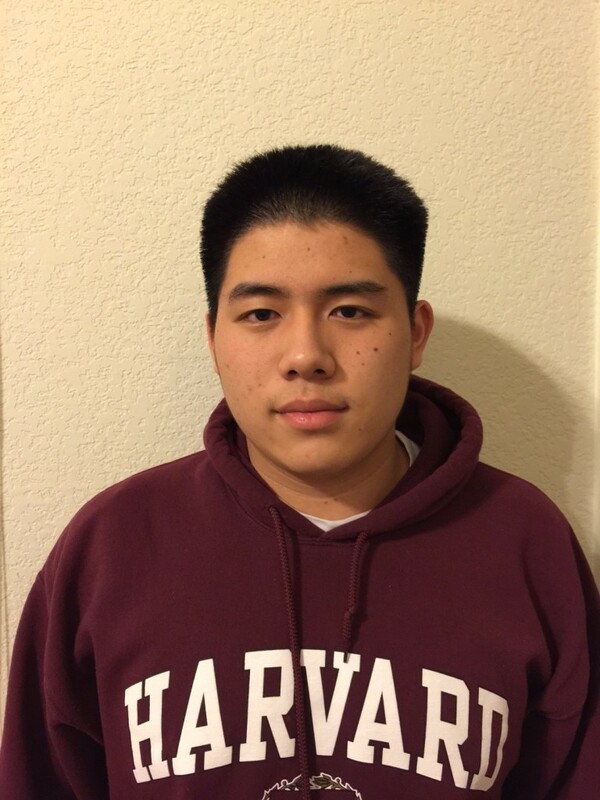 He is a USCF National Master and will be representing Texas in this Year’s Denker Tournament of High School Champions at the US Open. 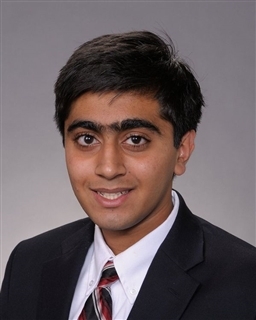 Akshay has applied his considerable mathematical skills to neurological research of Alzheimers Disease at the University of Texas Dallas. Darwin Yang is a senior from Plano, TX. He is an IM and is a GM-Elect. He has represented the USA in numerous international events. Darwin is the reigning High School national champion. He plans to attend Harvard in the fall. 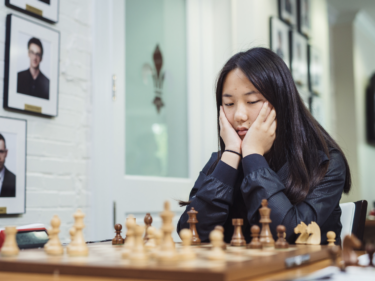 This program is funded by the US Chess Trust (info@uschesstrust.org), a 501(c)(3) organization and the National Scholastic Chess Foundation (nscfoffice@nscfchess.org). The U.S. Chess Trust is an independent 501(c)(3), non-profit organization. Created in 1967, the Trust was organized to promote, stimulate and encourage the study and play of the game of chess as a means of intellectual development. The Trust uses its resources for charitable purposes, including social, educational, scientific, historical endeavors. The U.S. 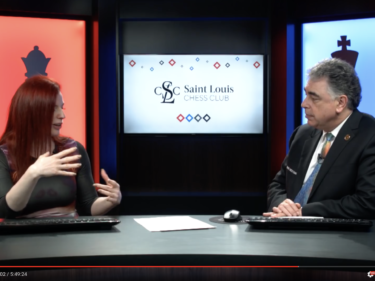 Chess Trust takes an active role in supporting chess education programs across the nation. Our Trustees act without compensation, and are dedicated to the U.S. Chess Trust’s mission. Donations to the U.S. Chess Trust are tax-deductible. For more information about the U.S. Chess Trust please visit: www.uschesstrust.org. Congratulations to this year’s winners! !